Montreal bagels, smoked meat & poutine: Bon Appétit! If New York has its cheesecakes, Philadelphia has its cheese steaks and Chicago has its pizzas, then Montreal has not one but three ‘must try’ specialties: bagels, smoked meat and poutine. Celine Dion is not the only reason why Montreal is on the map, you see. The city is also famous for its delightful culinary offerings. In fact, Celine is putting her money where her mouth is, quite literally, as she has recently become part owner of Montreal’s iconic Schwartz’s Deli. 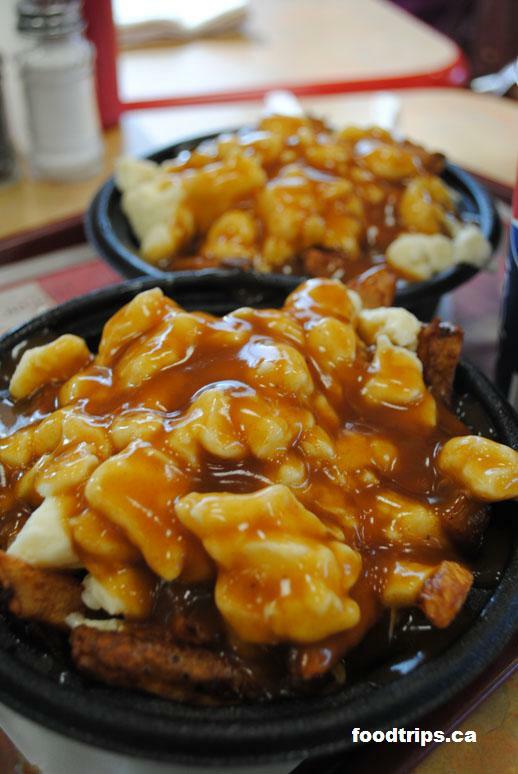 Yes, my friends, if New York has its cheesecakes, Philadelphia has its cheese steaks and Chicago has its pizzas, then Montreal has not one but three ‘must try’ specialties: bagels, smoked meat and poutine. It’s very easy to fall in love with Montreal. The city has a certain je-ne-sais-quoi charm to it. Its joie-de-vivre is contagious and ooh-la-la captivating. 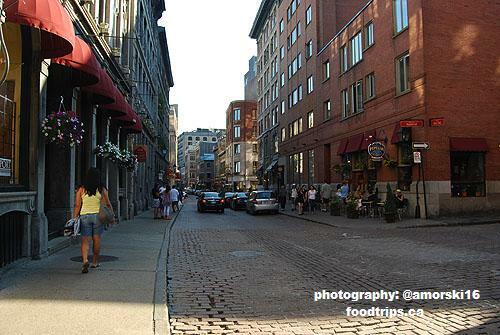 Montreal’s natural beauty is a sure turn on for both locals and visitors. Some call it la belle ville, the beautiful metropolis, while others describe it as the Paris of North America. It is not surprising that this Canadian city, in the province of Quebec, has been compared over and over to the illustrious French capital. 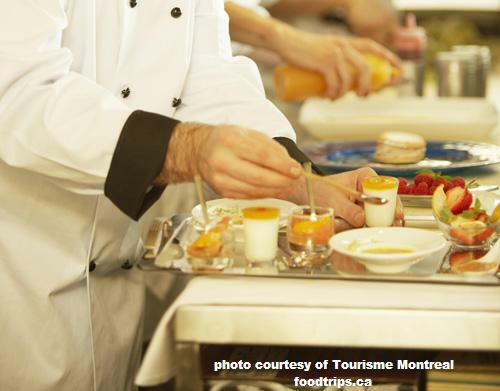 But what sets Montreal apart from the famous European city is its culinary landscape. Montreal gastronomy, from home-cooked to highfalutin, is as varied, genuine and endearing as the city itself. Indeed, Montreal’s heart and soul can be found in its cuisine, influenced by the multinational fabric of its immigrant communities. It is not only renowned for its exceptional French-Canadian fare refined by generations of Québécois, but also for the Italian, Greek, Portuguese, Jewish, Middle Eastern and Asian cookery that have contributed to the making up of Montreal’s delicatessens.